1. Very special holiday episodes are a delightful part of TV history that allow us to celebrate the season while also pondering meaningful questions such as: How did Skeletor turn good even for a moment? How did Yogi Bear seriously never hear about Christmas? Why were the Pac-people in Pac-Land visited by a human Santa Claus? 2. 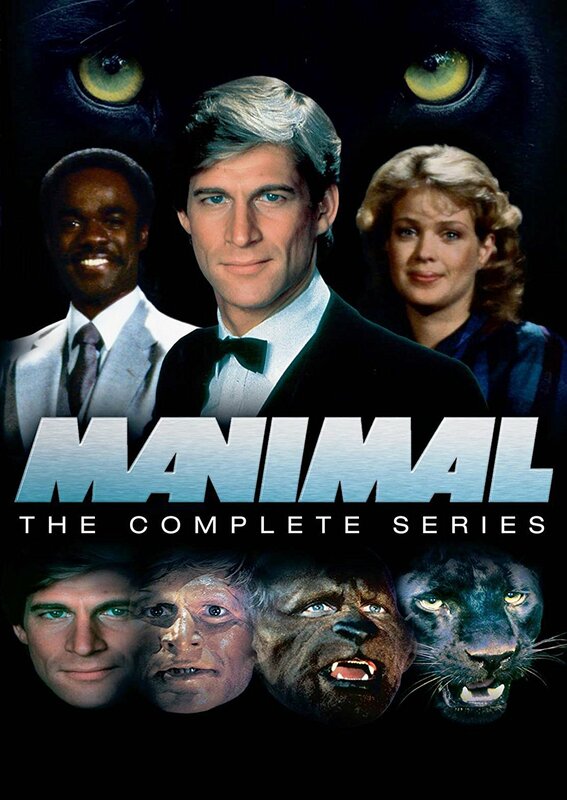 Manimal is the best TV show in recorded history. At DragonCon's American Sci-Fi Classics Track, where Joe Crowe is co-director with RevSF's Gary Mitchel, Joe will not stop saying that. Now Joe has combined these two things into a thing you will enjoy. And by that, we mean he somehow unearthed the script for a long-lost, never-aired holiday episode of Manimal. Buy Manimal on DVD at Shout Factory!